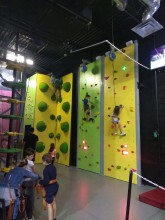 PlayClimb is designed to provide both kids and adults a unique, one of kind experience. The latest trend in climbing, PlayClimb offers individuals a wide range of ascents distinct from (and more approachable than) those of traditional rock climbing gyms. 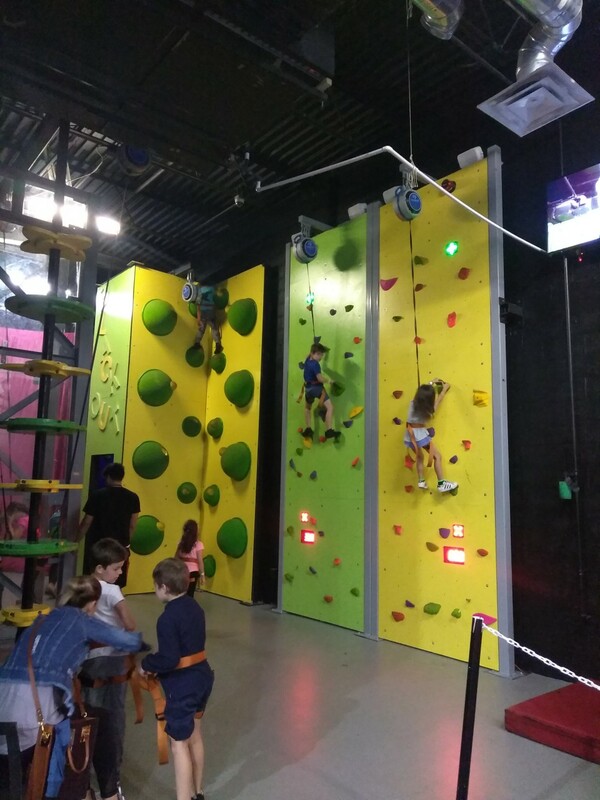 Whether you are looking to provide an additional activity to your facility or build an entire indoor adventure park, PlayClimb can help you get there. This stationary rock climbing system is located in Fl. It consists of 8 units that are 16' tall and come with Trublue auto belays. They are in good shape with racing clocks and fancy sound electronics. Only 3 years old and cost over $90,000. 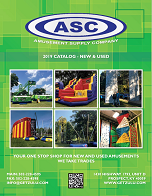 Click the button below to add the Play Climb System by Adventure Solutions to your wish list.